Are you looking for Houses For Sale In Adelaide? 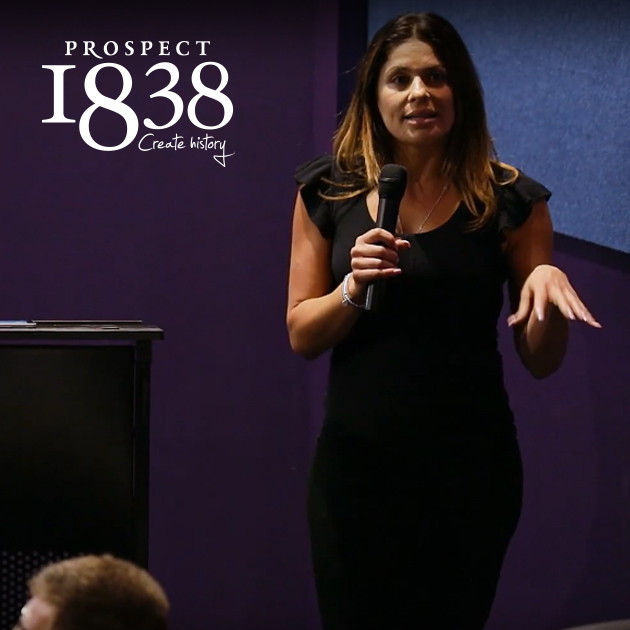 Then take a look at Prospect 1838! With a range of modern properties suitable for couples and families, you are sure to find something that suits you! From the smaller inexpensive Billycan Terraces Townhouse with 2-3 bedrooms, to the midsize Claraville & Airlie Terraces Townhouse up to the larger luxurious Harp Townhouse with 3-4 bedrooms. Sounds Great! Where are Houses For Sale In Adelaide? This housing project is located in the suburb of Prospect, just five minutes north of the Adelaide CBD. It is a highly sought-after inner-city destination, with a vibrant feeling due to its rich character and local heritage. The Churchill shopping centre is within walking distance with over 50 fresh food, lifestyle, technology and fashion stores. There are several local schools, the train station and bus stops are virtually at your door and you have access to parks and play areas within the Prospect 1838 area. Prospect has a median resident age of 36 years old, well under the national average, which makes this a youthful city and energetic hub. There are four super modern townhouse designs to choose from, with each one situated in well-planned urban space. With a balance of colourful artistic spaces and tree-lined streets, we think this is sure to be the new benchmark for Adelaide’s future housing market. Each townhouse contains Caesarstone benchtops, European appliances and a Farquar Kitchen which you can design yourself! You also get semi-frameless showers, designer tapware and accessories, ducted reverse cycle air conditioning with zone control and floating timber floorboards to the main living area and carpet to stairs. There is also green space like the sustainable green walls, outdoor barbecues, outdoor exercise equipment, lush gardens, an Arbour walk, and a playground and nature play area. The Billycan Terraces are architect designed, Torrens Titled homes and have all the characteristics of modern and easy living. With a Chef’s kitchen, sun-drenched outdoor balconies, a large open living/dining area, 2 large bedrooms with an ensuite in the master, and a third bedroom/study. These tri-level terrace homes, have architecturally designed facades which create a stunning modern entry statement. They have 2 large bedrooms, ensuite in the master, a third bedroom/study, Chef’s kitchen, the entire first floor is a spacious living area and an option or either a media room or second car park. The sun-drenched balcony offers you the perfect indoor/outdoor entertaining area. This architecturally designed townhouse offers you a luxurious and modern lifestyle. With a selection of 4 excellent sized bedrooms or 3 bedrooms and a second living area/media room, a large open planned living/dining area, a Chef’s kitchen, high ceilings, LED downlights throughout and a sun-drenched balcony. 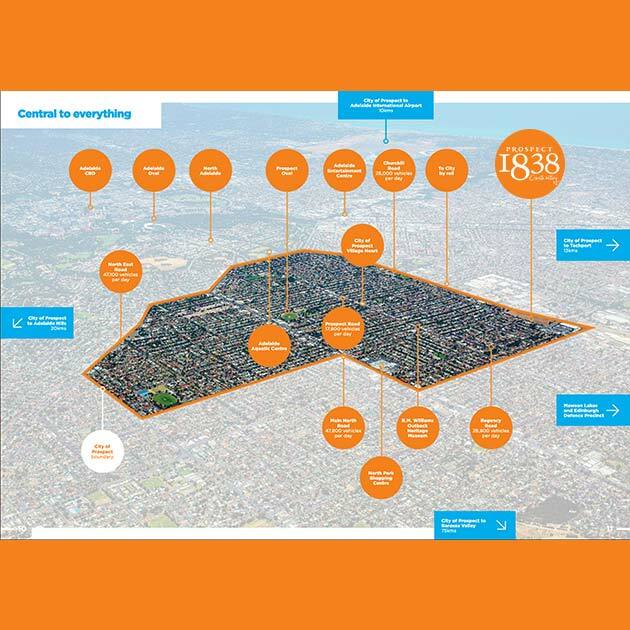 All the Prospect 1838 townhouses are available to first home buyers and investment property seekers. If you are interested in either of these options, then speak to us today about your finance or investment opportunities. All the townhouses have a Torrens Title, which means you, the buyer, own the house and the land on which it is built. 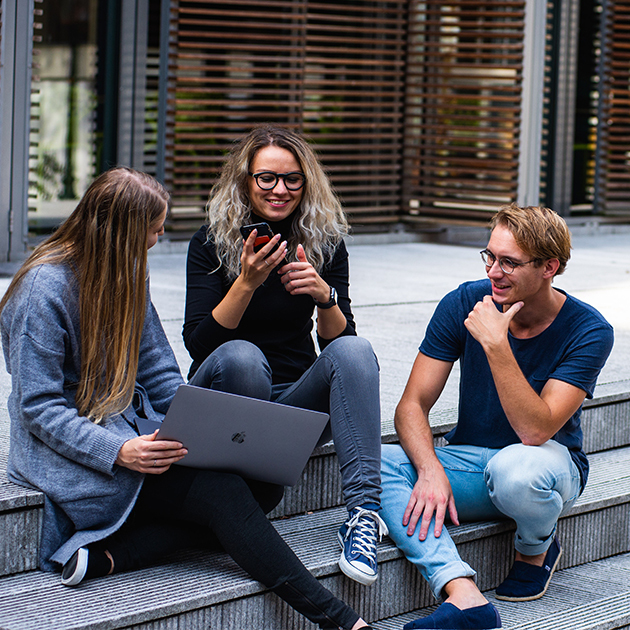 This simply means you are solely responsible for the upkeep of the land and property or in other words, there is no shared expenses or common land which you might find in similar housing developments. 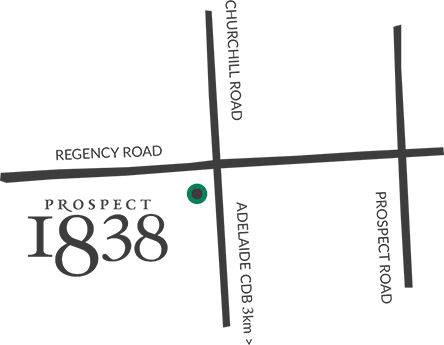 If you are interested in Cheap Houses For Sale In Adelaide then you should know that construction at Prospect 1838 is well underway! The roads have been constructed and the first townhouses are “out of the ground”. The Harp townhouses are due for completion in May 2019 while the rest are due prior to Christmas 2019. The first display home will be open in May 2019. That’s right! You could be moving in to your new home this year! Get in touch today to register your interest!